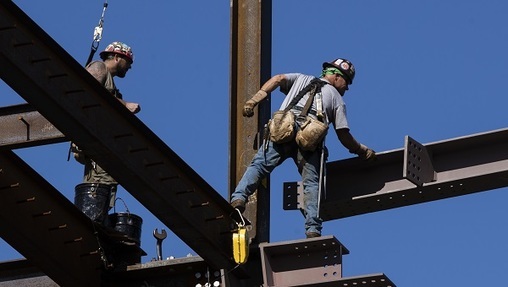 Pennsylvania’s Democrats and Republicans have come to a rare detente on at least one economic issue: boosting career and technical education in a bid to get people into higher-paying jobs. The concept was a centerpiece of Democratic Gov. Tom Wolf’s budget proposal in February, which was generally well-received by Republicans. And in the first weeks of the legislative session, the Republican-controlled House has already passed — with Democratic support — a good portion of its so-called Workforce Development platform. The package of bills House Republicans have put forward is wide-ranging, but it is fundamentally based on the concept that there are good-paying jobs available in the commonwealth, but employers just can’t find strong enough candidates to fill them. Labor economist Mark Price said he’s ultimately skeptical that they’ll have much of an impact if the Senate passes them and they become law. Price works for the Keystone Research Center, a left-leaning organization that defends, among other things, increasing the minimum wage, taxing the commonwealth’s oil and gas industry, and spending more on education. He said the proposals wouldn’t hurt, but to really address the problem will take more money. He also contends that the best way to raise poor people’s income is to make community and state colleges cheaper, and to increase the minimum wage. He noted, there are more jobs in service industries than there are in skilled trades. “The idea that you could raise income significantly in Pennsylvania’s economy if we just trained more electricians and plumbers is not in touch with reality,” he said. But his biggest gripe with the concept of filling a skill gap is more fundamental: he doesn’t think there is one. He argues that when the economy grows — as it is now — job openings generally increase overall. But he said if there truly were a labor shortage, there would be more upward pressure on wages for plumbers, electricians or other skilled trades. Some studies have borne out Price’s observations. As for focusing on bills that don’t invest much money in education and job training programs? Democrats have been more forthright about their wish lists, which can’t be achieved without Republican cooperation. Meg Snead, the governor’s secretary of policy and planning, pointed to Wolf’s proposed Statewide Workforce Education and Accountability Program, or SWEAP. 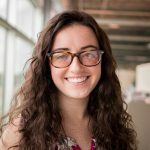 Among other things, it would route $5 million into a program aimed at getting low-income parents job training and education. Fifteen million would go toward childcare; apprenticeships and a technical education program would get $10 million altogether; and salaries would be boosted for some of the commonwealth’s lowest-paid teachers. The administration has also proposed increasing the state’s $7.25 minimum wage to $12 per hour, then gradually raising it until it hits $15 in 2025. That, of all their proposals, has raised Republicans’ hackles. 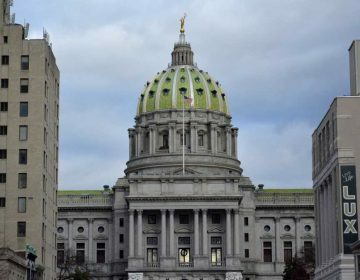 They’ve historically been against increasing Pennsylvania’s wage above the federally-mandated minimum, and have broadly said $12, much less $15, is far too high. Price said for the legislators to make a significant impact on the workforce, they’ll have to talk about spending billions of dollars on things like axing tuition at state and community colleges. 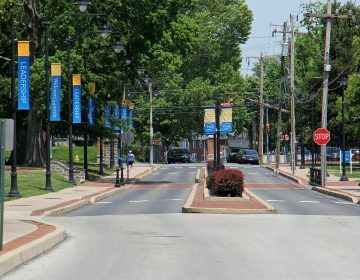 The rate for parking at newly metered spaces on Widener University campus will be $2 an hour. In the waning days of the legislative session, House lawmakers are hurrying to push priority bills out of their chamber and on to the governor. 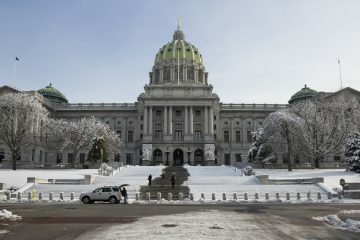 Senator swap in education committee likely to impact school choice vote in Pa. The state Senate Education Committee is making a mid-session personnel change — switching out one Republican senator for another.